“ORBITS AROUND EARTH THREE TIMES. 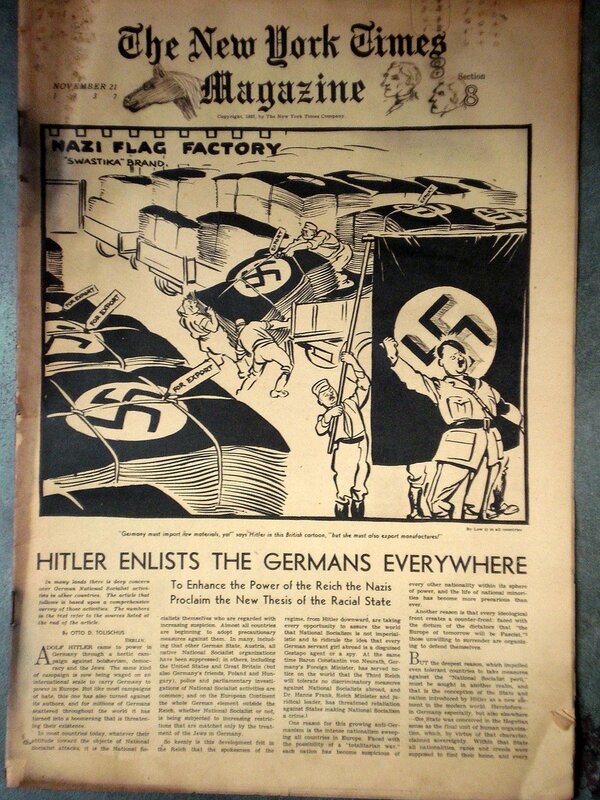 To enhance the power of the Reich the Nazis proclaim the new thesis of the racial state. 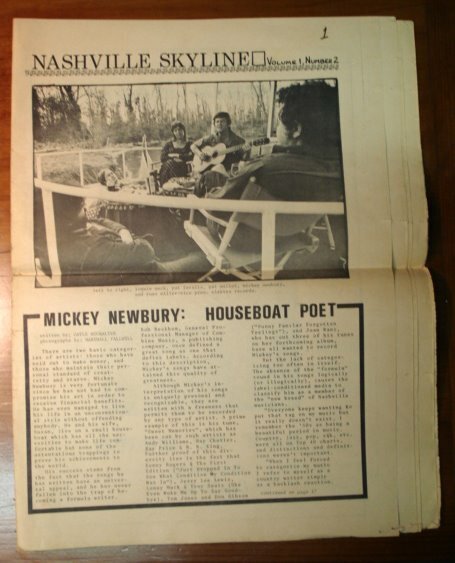 Rare copy of the famous Nashville paper; Neil Young interview by Gayle Buchalter with photos by Al Sellers; Bob Dylans’ new book, Tarantual; Mac Davis at Belmont College; Nity Gritty Dirt band, Allman Brothers at MTSU; Guess Who; Three Dog Night record reviews and an article about Mickey Newbury, the houseboat poet – An awesome time capsule. 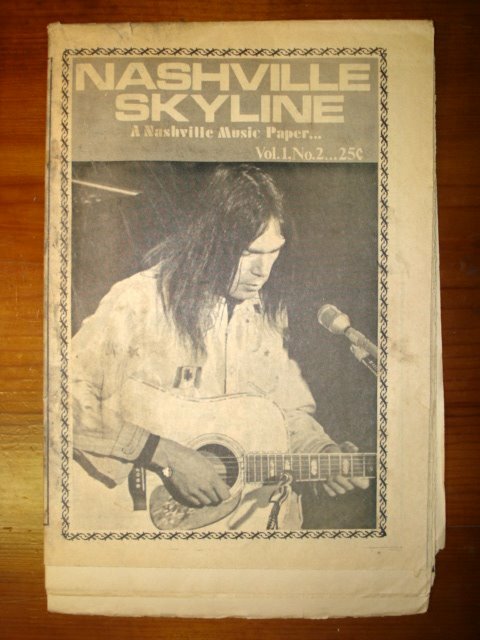 “Moon Mullin” by Frank Willard, “Sappo” by E.C. Segar plus “Popeye” in “Thimble Theatre”, and “Snookums” by George Macmanus.